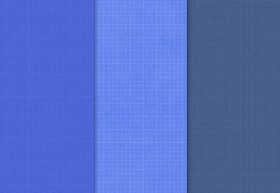 Seamless blueprint textures for your designs. Included are 10 different patterns in Photoshop PAT format, PNG and PSD files. AppView, a beautiful iPhone app UI template. AppView has been designed to be suitable for almost all app types. Default Apple style. Zarif is a versatile all-caps display typeface that is perfect for brands headlines, magazines and posters. It contains 3 different styles. 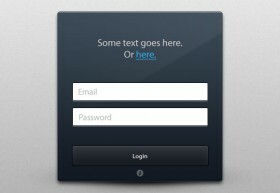 Stylish dark login form. 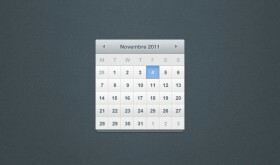 PSD freebie released by Fritjof Dittner. 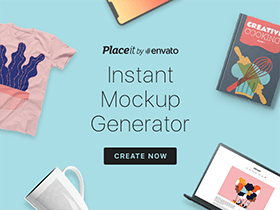 This tooltip free psd is meant to be used as a tooltip contextual menu for your apps. Designed with iOS app in mind. 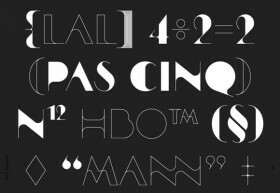 Electric is a modern new free font designed by a designer from Netherlands, Fabian Lange.